Justin Braun owns the country's third best 400 result for freshmen with his 49.34 clocking. Athletes from throughout the state have not wasted any time in putting up big outdoor season results. 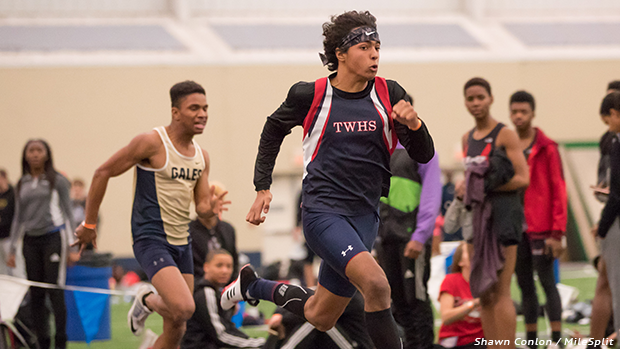 See the candidates below who are in the running for MileSplit Ohio's Performer of the Month for March.